Location, Location, Location in Fallon, NV. 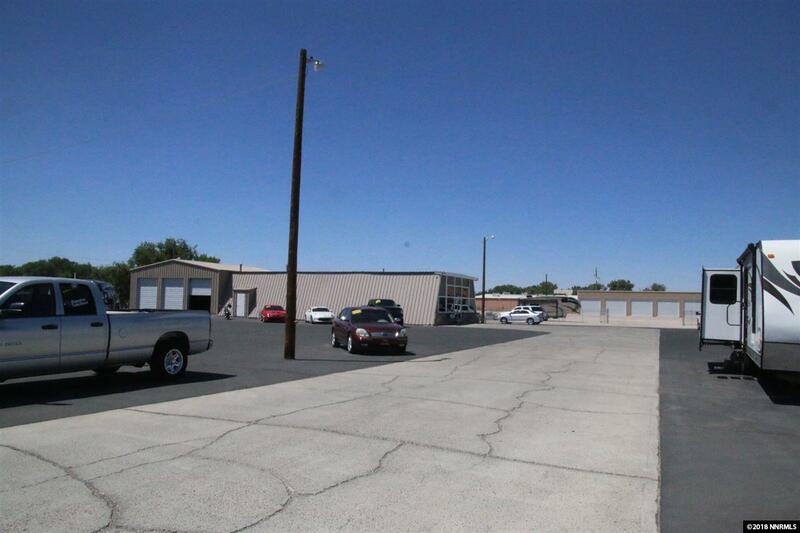 Great opportunity to own commercial property in a high traffic location with over 315 feet of highway frontage. 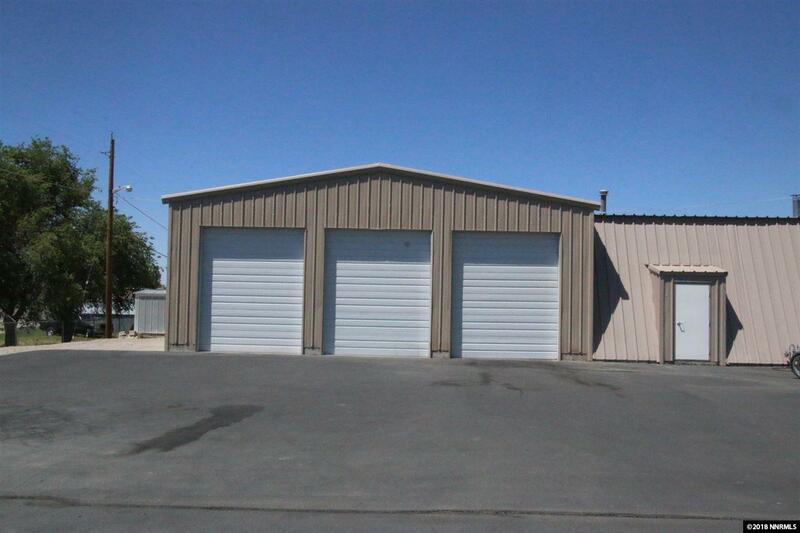 Just under 4500 square feet metal building with office space, restroom and shop with 3 roll up doors. 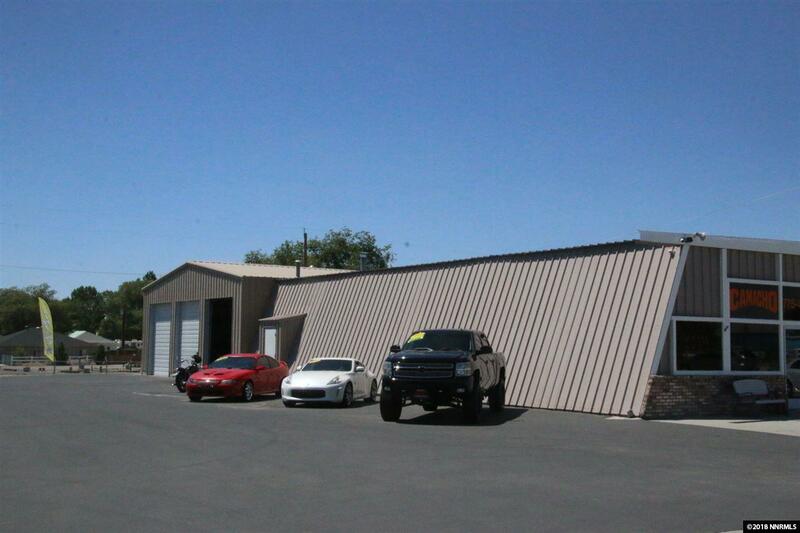 Located on 2 acres that is paved and fully fenced with signage. Serviced by a private well & septic. Located on the corner of Grand Avenue and Reno Highway. 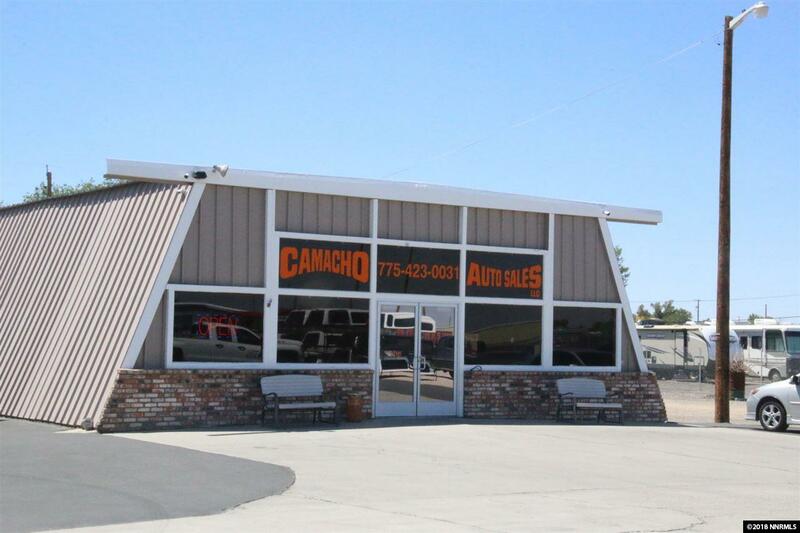 This property is adjacent to 79 - 99 Grand Ave can be sold together or separate.